Israel has been called the Fifth Gospel because God revealed Himself to mankind by coming to earth in one particular place…the land of Israel. The events of the Incarnation have flowed through and impacted history for the last 2,000+ years, and the places where God was humanly revealed remain available for us to visit today. The Sonlife Study Tour focuses on a chronological view of Christ’s life and disciple-making ministry. Spend time in Bethlehem and Nazareth learning about His early years. Visit the wilderness to understand His ministry foundations. Four nights will be in the Galilee region discovering Jesus’ ministry training and outreach priorities. Jerusalem will be home for seven nights tracing the sites associated with the teaching and passion of Christ. At each location a Jewish guide will frame up the information needed to understand the biblical and historical setting of the site. Sonlife Staff will then teach from the Bible about the life of Christ and what we can learn about His model and methods of disciple-making. Join other ministry leaders in a life-transforming adventure as you are exposed to the life of Christ and His methodology for making disciples! Interested but have more questions? Contact Sonlife. The Study Tour includes: 11 nights lodging, deluxe bus transportation throughout the country, daily breakfast and dinner, all entrance fees, the services of a professional guide and driver, tips for drivers, guide and hotel staff. 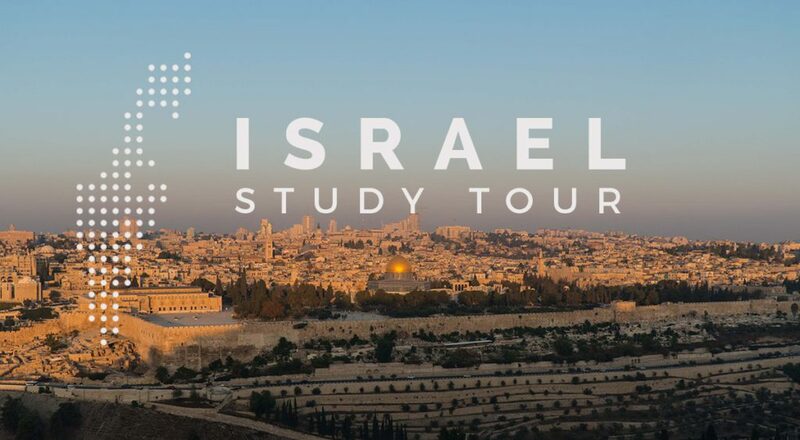 Tour costs do NOT include: airfare, shuttle from the Tel Aviv airport up to Jerusalem and back, noon lunches, snacks, beverages at meals, souvenirs and items of a personal nature. *The Sonlife Study Tour is designed for pastors and ministry leaders and are not set up to accept minors.